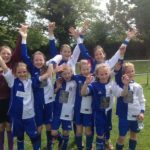 For more information, or to talk to us about your daughter trying some football fun​ contact either Rachel or Nic. 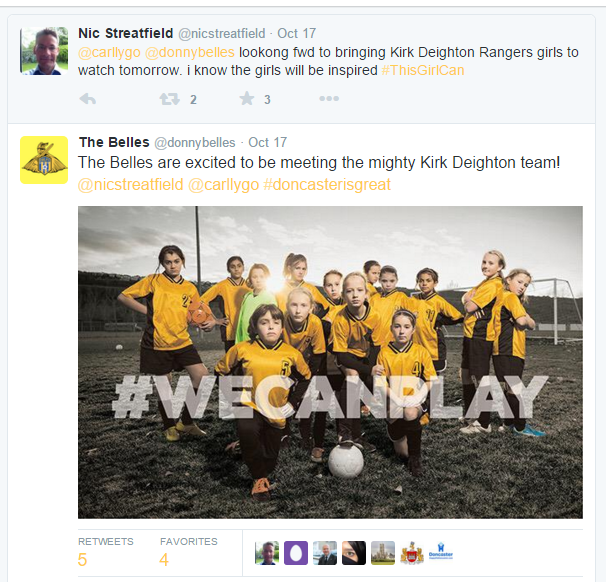 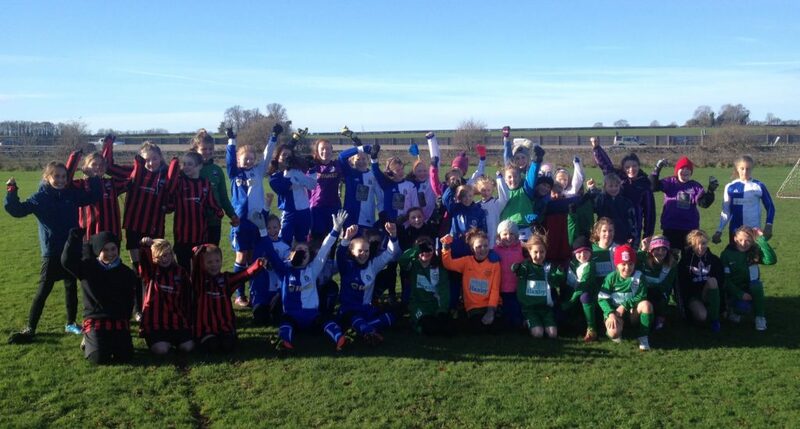 At Kirk Deighton Rangers Girls we have a wonderful group of committed girls who love playing football with friends. 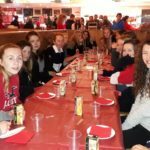 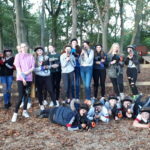 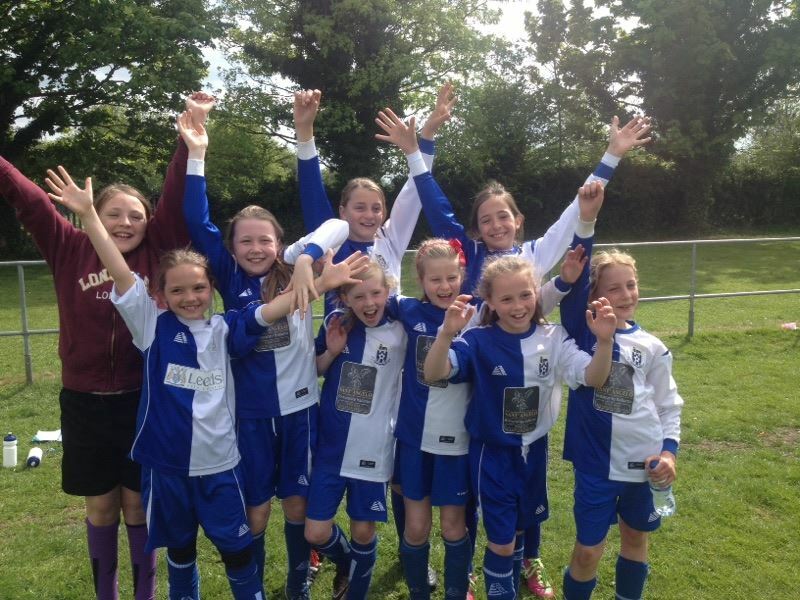 They are a special group of fun-loving and hard working girls who always warmly welcome new players. 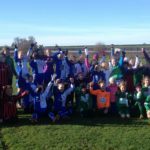 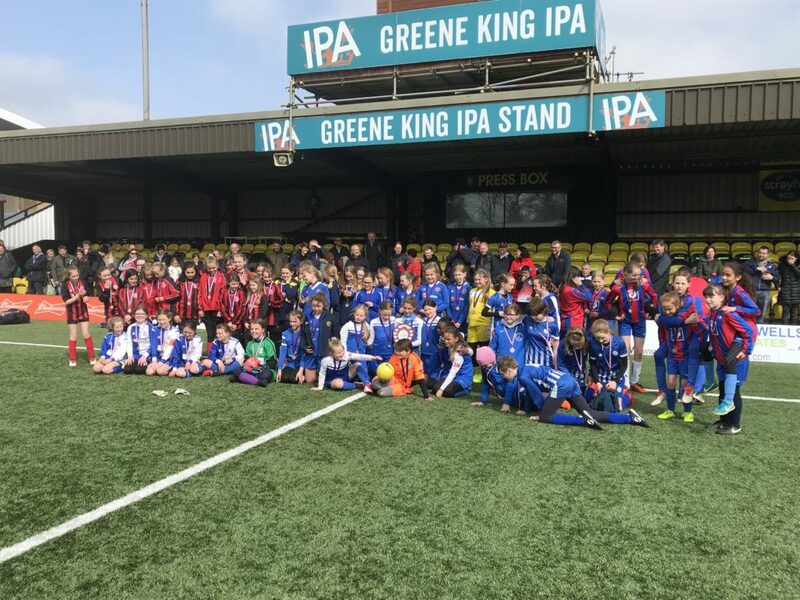 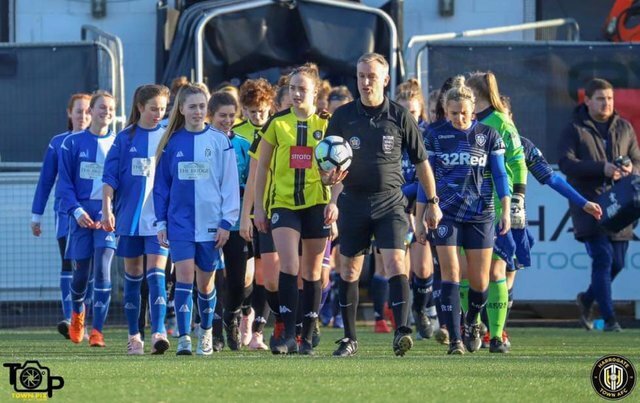 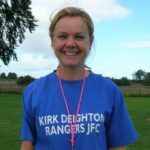 In four years Kirk Deighton Rangers JFC have gone from a few girls kicking a ball around to having over 50 girls across 4 different age groups. 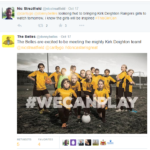 We must be doing something right. 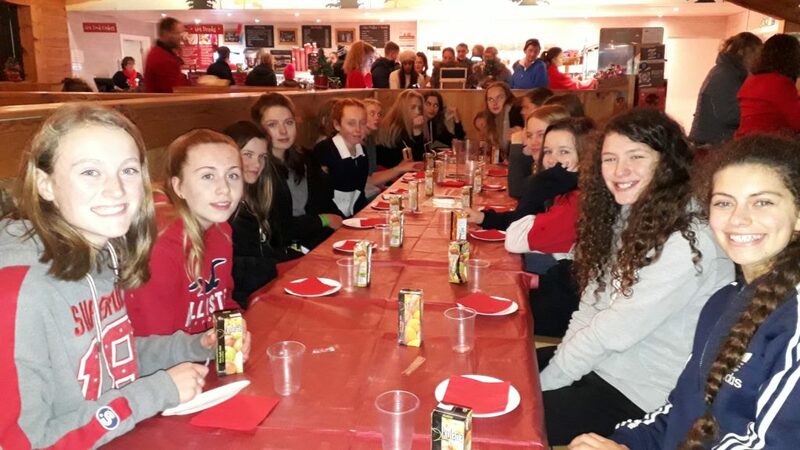 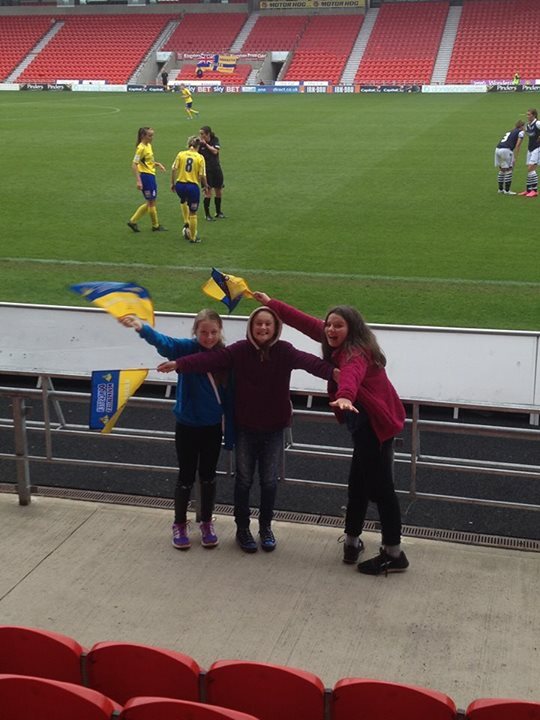 Aside from the football the Girls have social events and we arrange trips to watch women's football. 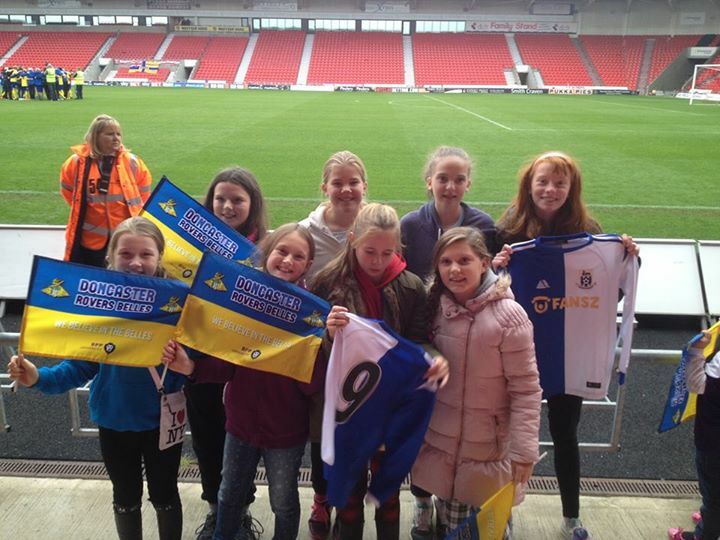 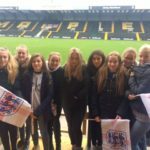 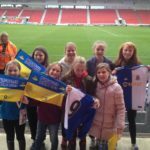 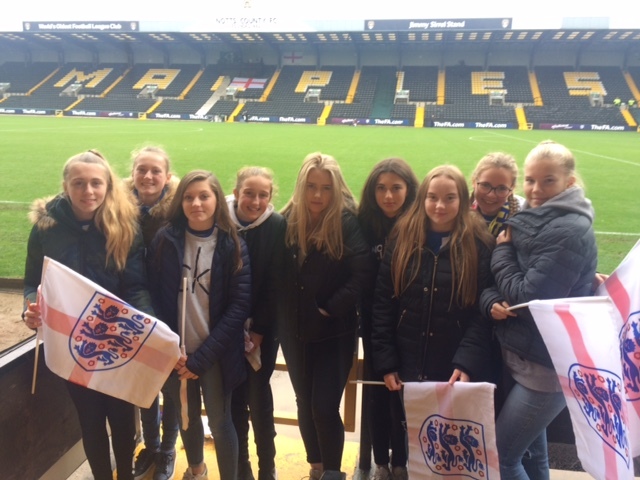 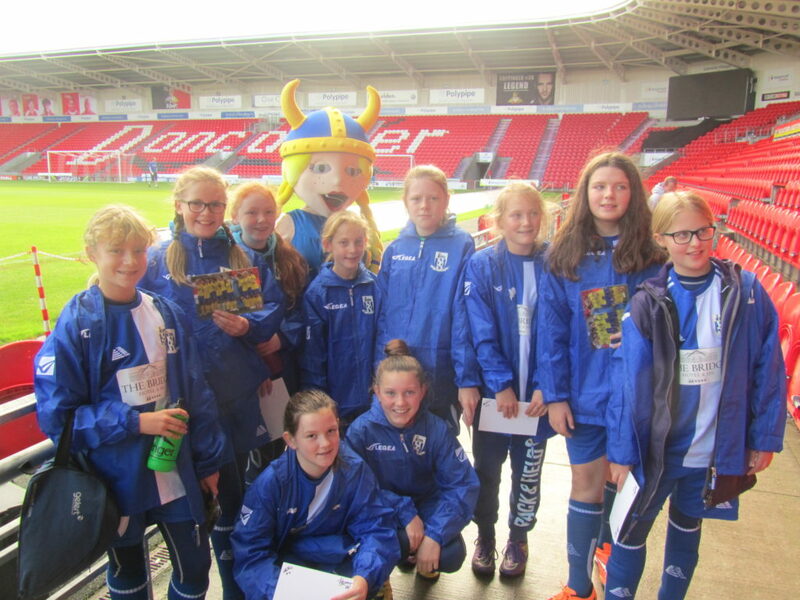 In previous years the girls were mascots at a WPL fixture at Doncaster Belles, been to see the England Lionesses play and have been to Wembley to watch the Women’s FA Cup final. 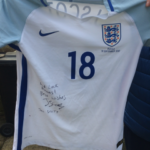 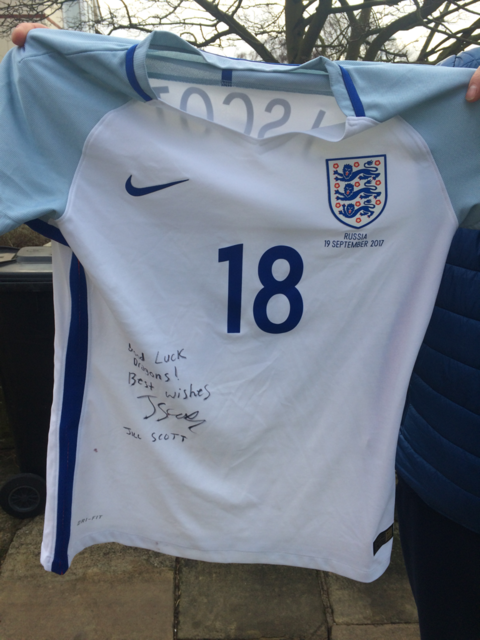 They have even attracted the attention of England players with current Lioness superstar Jill Scott donating her England shirt worn against Russia in a recent World Cup qualifier and signing it with a personal message of good luck! 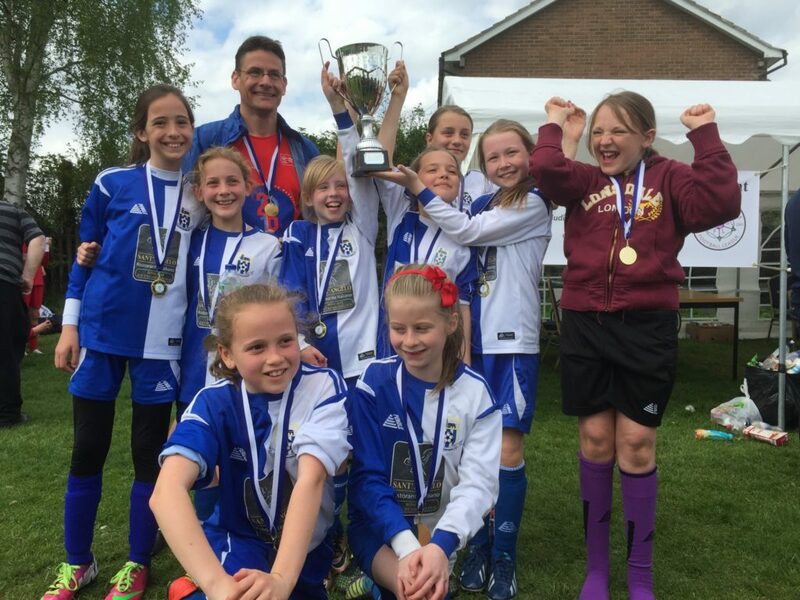 All fixtures are played on Saturdays. 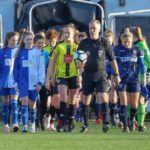 Home fixtures are played at Grange Park. 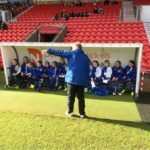 Training and kick off times vary depending on age group. 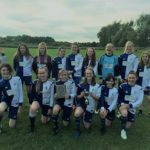 Our female pioneers the KDR Kites will be playing in the City of York Girls League U16s section this year. 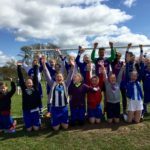 KDR Kites welcome girls in years 10 and 11 from September 2018. 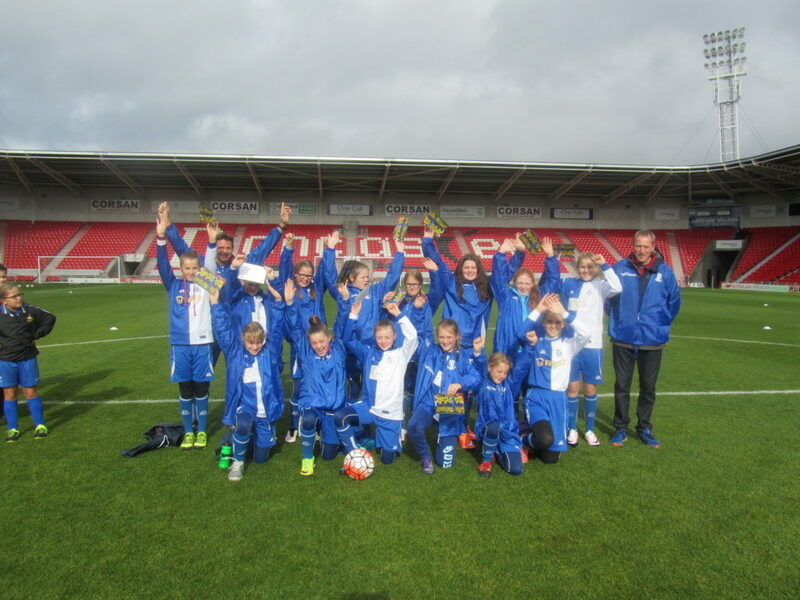 It is never too late to join and learn footballing skills, teamwork and build confidence. 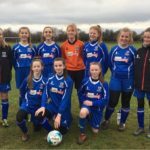 All U16s home fixtures will be played on Saturdays at Grange Park. 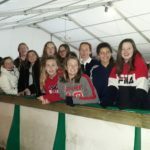 Meet at 11:15 prompt for an 11:45 kick off. 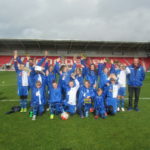 Away matches usually kick off at 10:30 but all fixture times and full details will be communicated when available. 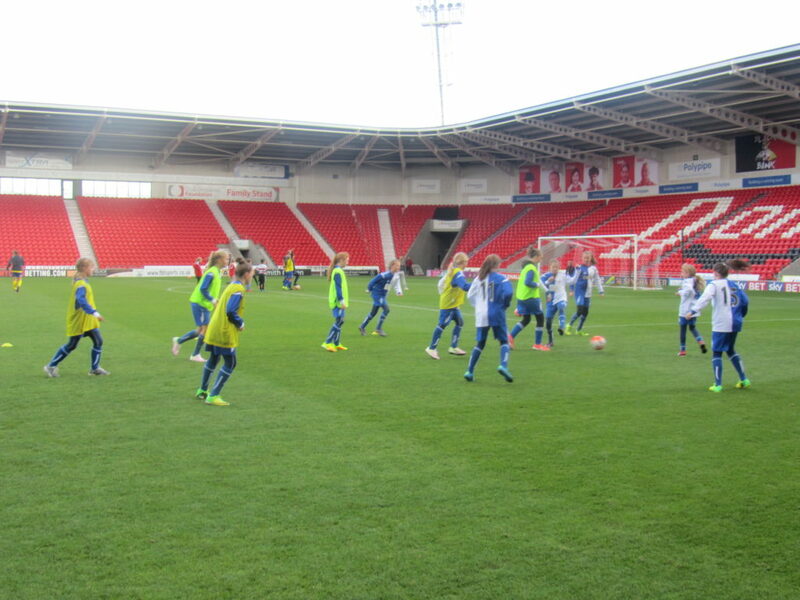 Training takes place 18:00-19:00 on Wednesdays at Wetherby High School. 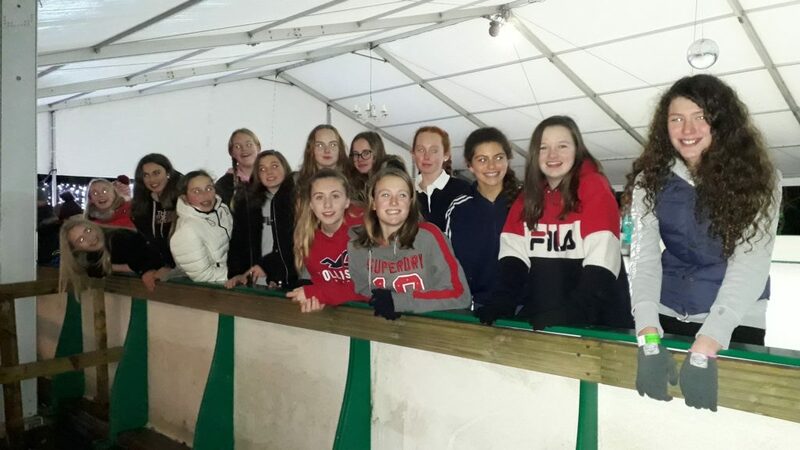 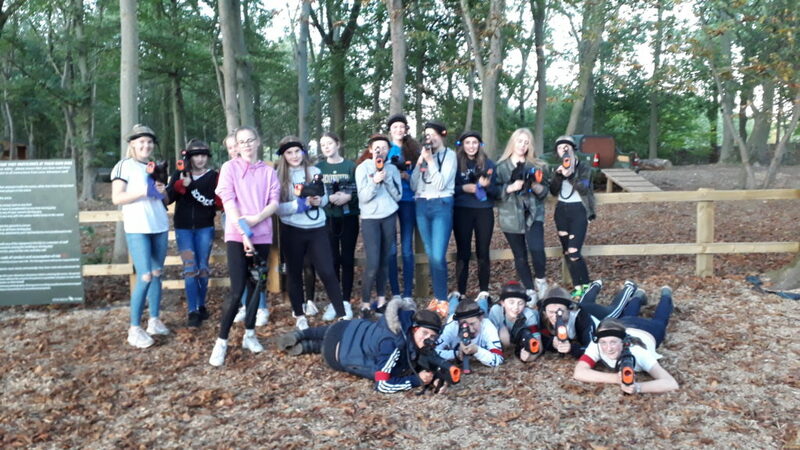 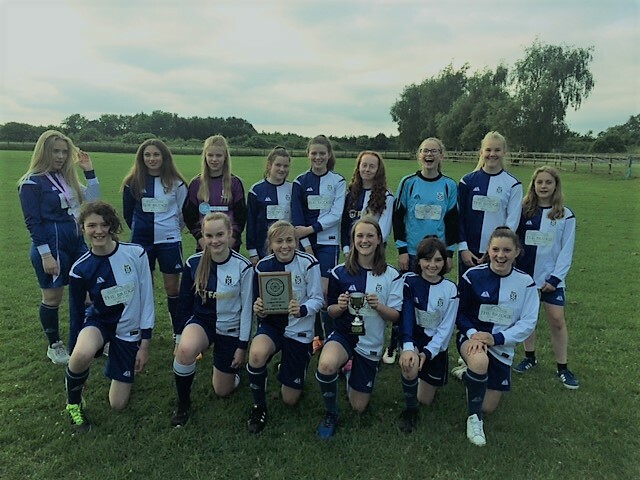 City of York League champions last year, this brilliant group of girls have a new challenge for the 2018/19 season. 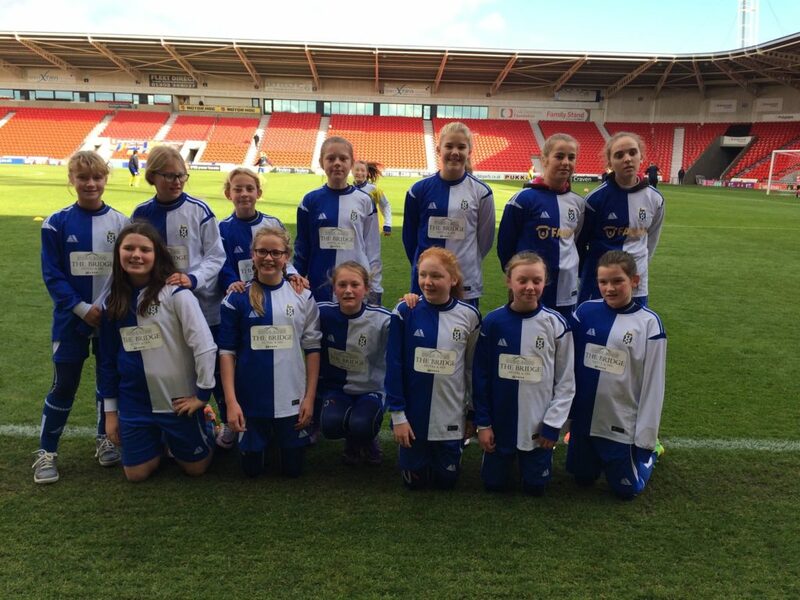 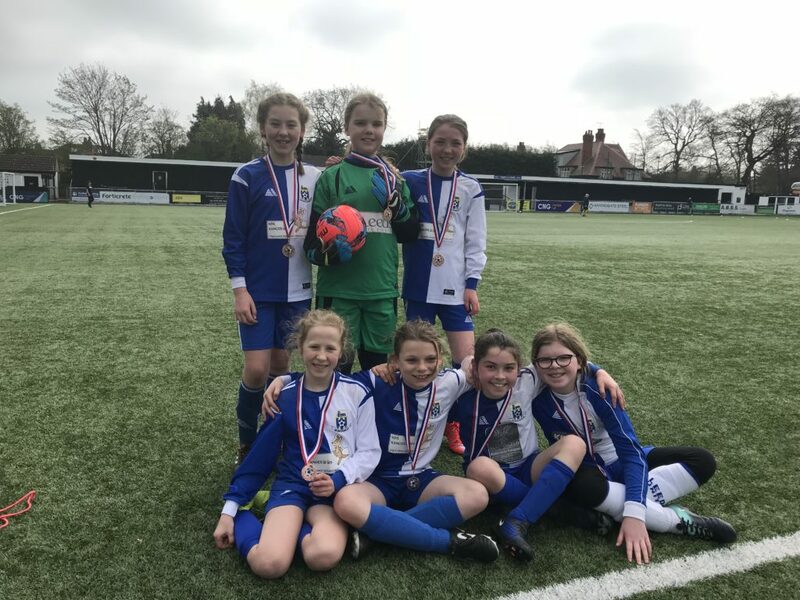 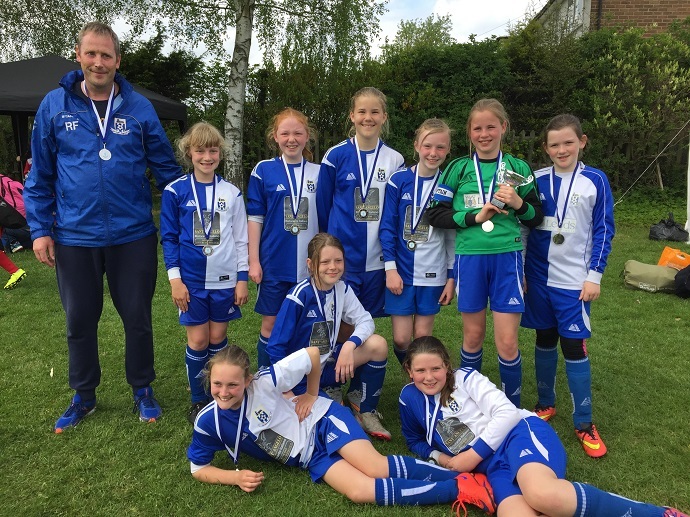 KDR Dragons have progressed to 11-a-side and now play in Division One of the West Riding Girls Football League. 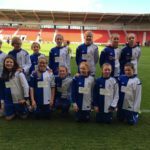 They will also enter the West Riding County Cup again having been semi-finalists last year. 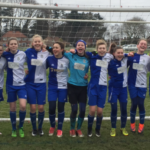 All home U14s fixtures will kick off at Grange Park on Saturdays at 10:30. 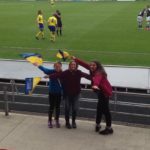 Away match kick off times will vary. 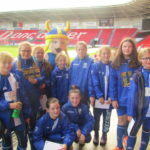 Training takes place 20:00-21:00 on Wednesdays at Wetherby High School. 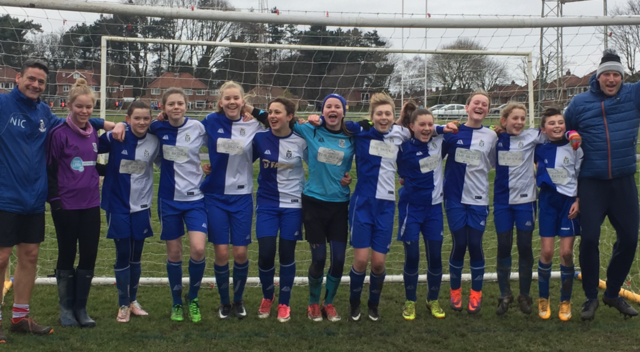 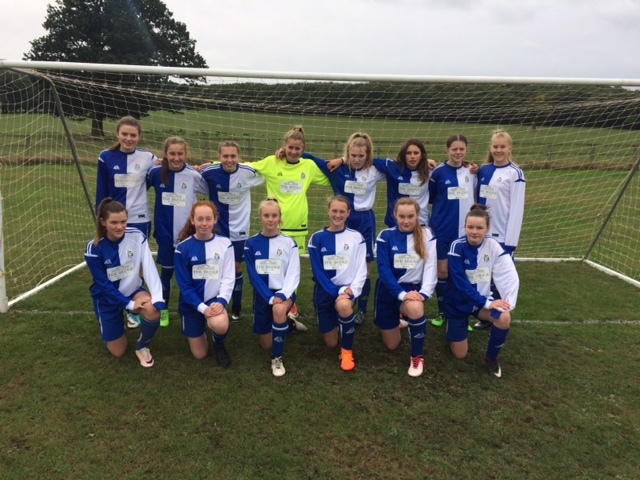 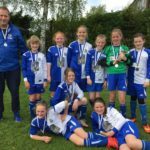 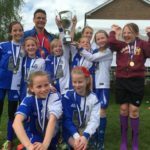 KDR Rockets U13s will play in the Harrogate & District Girls Football League in the 2018-19 season. 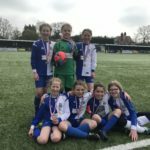 KDR Rockets welcome girls in years 7 and 8 from September 2018. 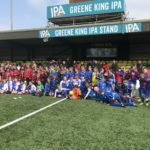 All Rockets home fixtures will be played on Saturdays at Grange Park. 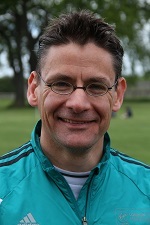 Meet at 11:15 prompt for an 11:45 kick off. 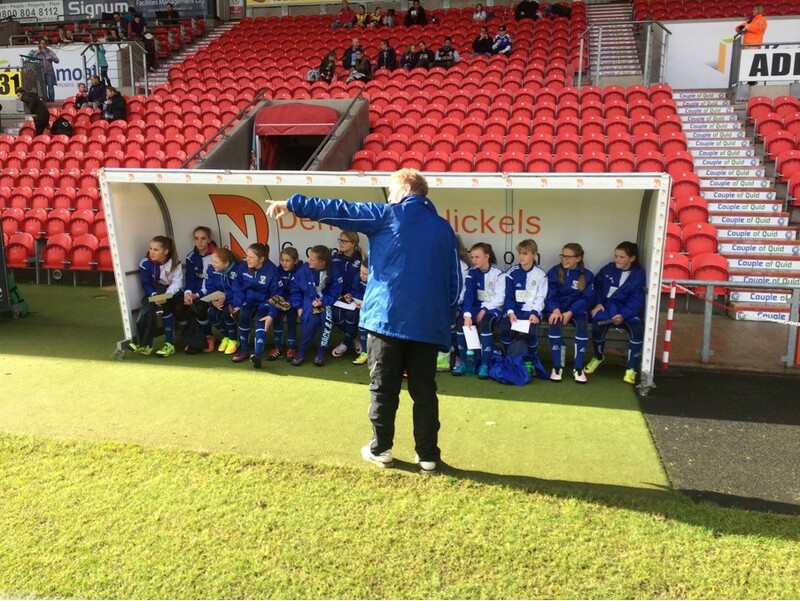 Away matches usually kick off at 10:30 but all fixture times and full details will be communicated when available. 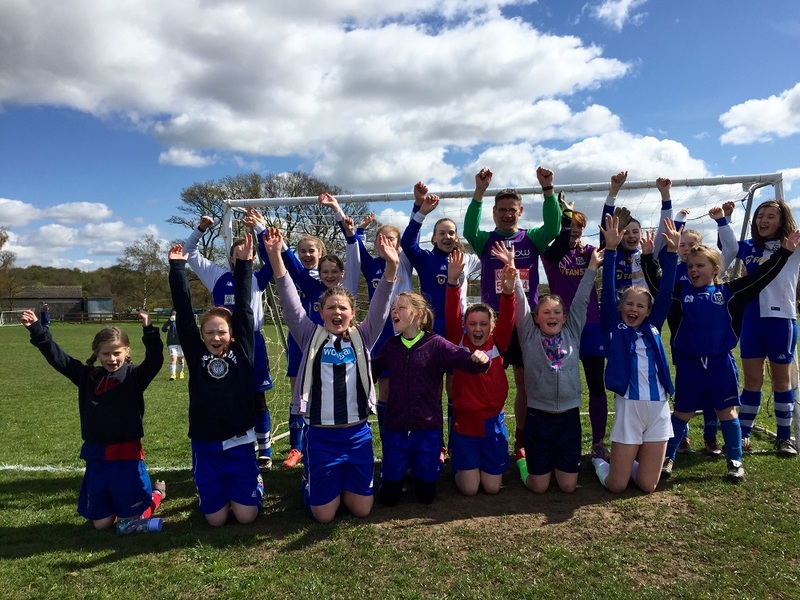 Training takes place at Grange Park 10:30-11:45 on Saturdays and 18:00-19:00 on Wednesdays at Wetherby High School. 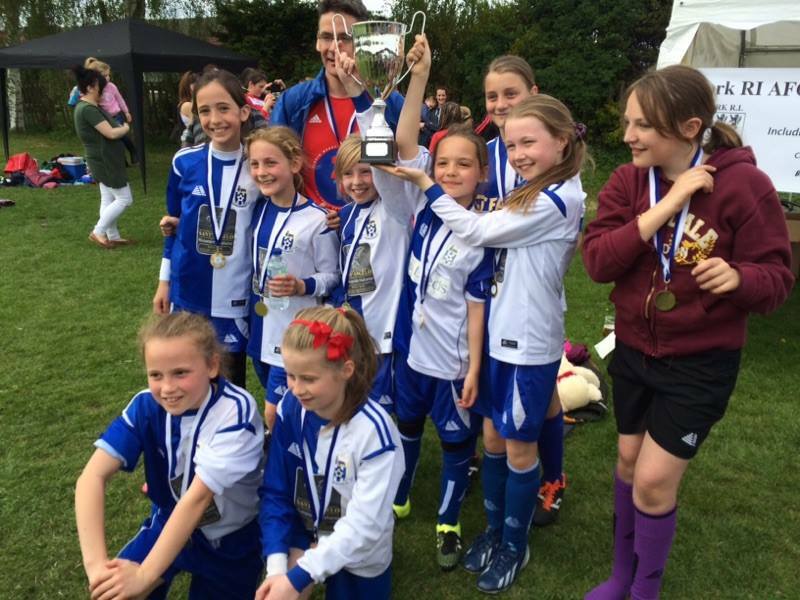 These girls enjoy bouncing around and are a very energetic and welcoming bunch. 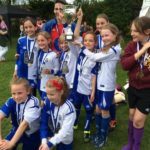 Especially those girls who have never kicked a ball before but want to learn skills, teamwork and have fun this is the place to come. 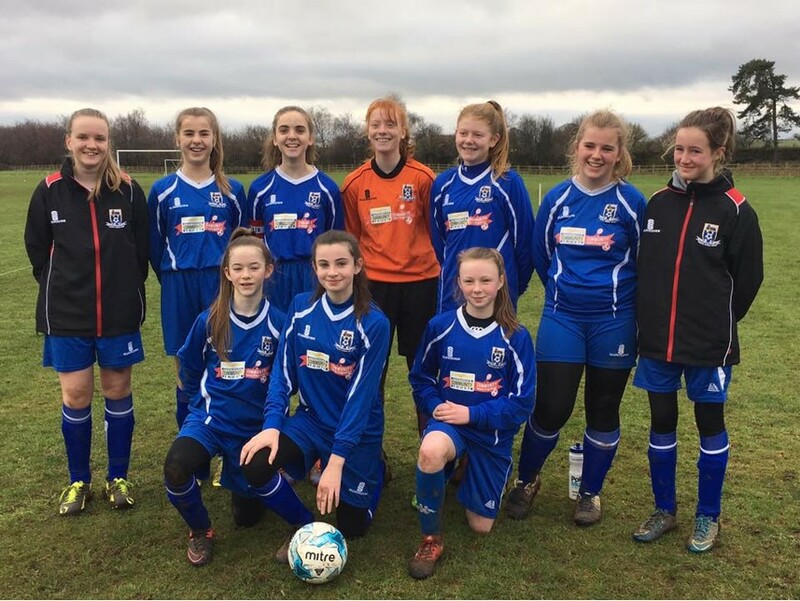 The Kanagaroos will play in the Harrogate & District Girls Football League in the 2018-19 season.